John C. DeVerna, Jr., D.V.M., M.S. 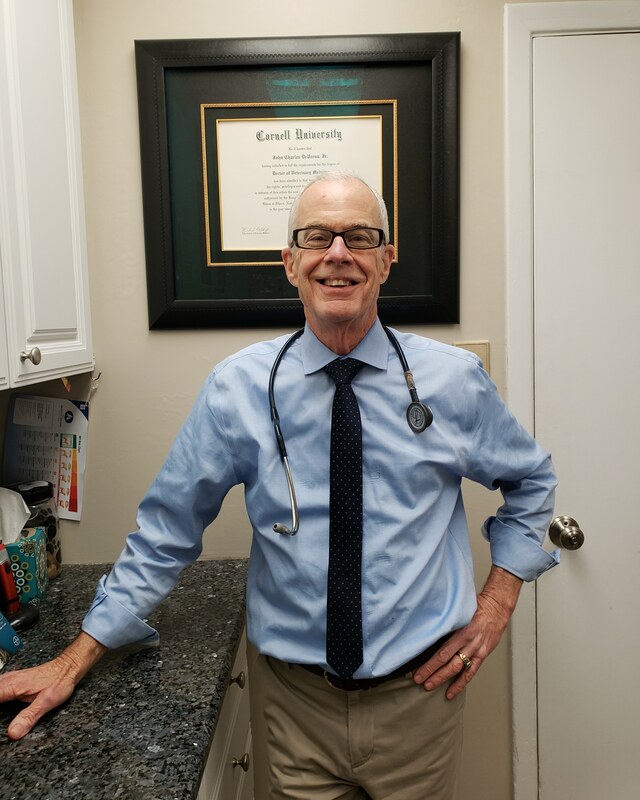 Dr. DeVerna was raised on Long Island with his nine siblings. He attended Western Kentucky University as an undergraduate student where he earned his B.S. While in Kentucky he met his wife, Susan. He then attended professional school at Cornell receiving his Master of Science and later, his Doctor of Veterinary Medicine. In 1979, Dr. DeVerna and his wife moved to Stony Brook, opening his practice, the Three Village Veterinary Hospital. Areas of Interest: Enjoys all aspects of Veterinary medicine, including surgery. Dr. Carillo grew up with her family on Long Island. After graduating high school, she continued her education at Virginia Polytech Institute where she earned her B.S. in Biology with a concentration in Biotechnology. 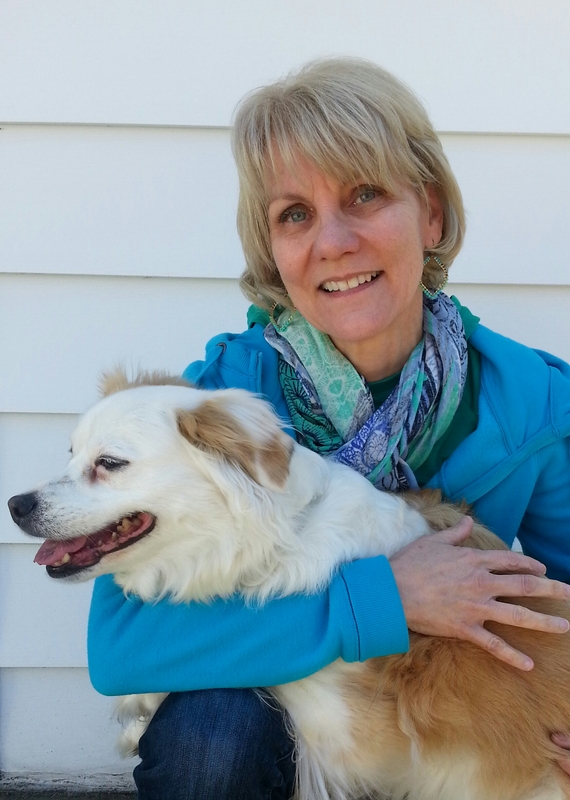 Her love for animals, especially cats, led her to her calling. 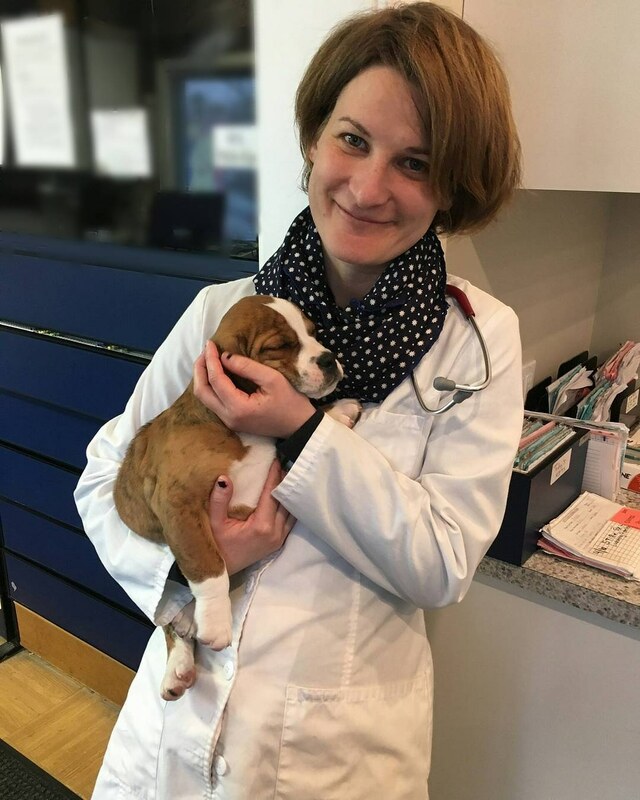 After she completed her undergraduate degree, she went on to earn her Doctor of Veterinary Medicine from the Virginia Maryland Regional College of Veterinary Medicine. She currently resides in Rocky Point with her husband and seven cats. Dr. Carillo has been part of the Three Village Veterinary Hospital family since 2002. Areas of Interest: Holistic Medicine; Reiki, Flower Essences, Homeopathy, Natural Vitamins, and Glandular Therapy. Dr. Sophia was born and raised in Vienna, Austria. She came to the United States to study Neuroscience at the University of California, Los Angeles. She returned to Austria to continue her studies and earned her M.S. in Zoology in 2004. Dr. Sophia came back state side and attended Western University of Health Sciences, College of Veterinary Medicine in Pomona, California where she earned her Doctor of Veterinary Medicine. Dr. Sophia furthered her veterinary education with an internship at the Animal Medical Center in New York City. After completing her internship, Dr. Sophia worked in private practice in Brooklyn and Manhattan. Dr. Sophia just recently moved to Stony Brook and we are so happy to have her on board. Areas of Interest: Dr. Sophia's professional interests include internal medicine, dentistry, dermatology, exotics and alternative medicine. Dr.Jeri-Ann DiPaola joined our practice in 2018. Dr. DiPaola grew up on the south shore of Long Island. She studied Applied Biology and received her B.S. Degree from Utah State University. She feels very fortunate to have lived and studied in Italy where she learned Italian, traveled throughout Europe and earned her D.V.M degree from veterinary college at the University of Bologna. After she returned to the U.S. she met her husband and settled in the Three Village area. He is a board member on the Three Village Historical Society and they have one son. Areas of Interest : Small animal medicine and surgery.